CBD OFFICE NEAR WYNYARD Short term lease! 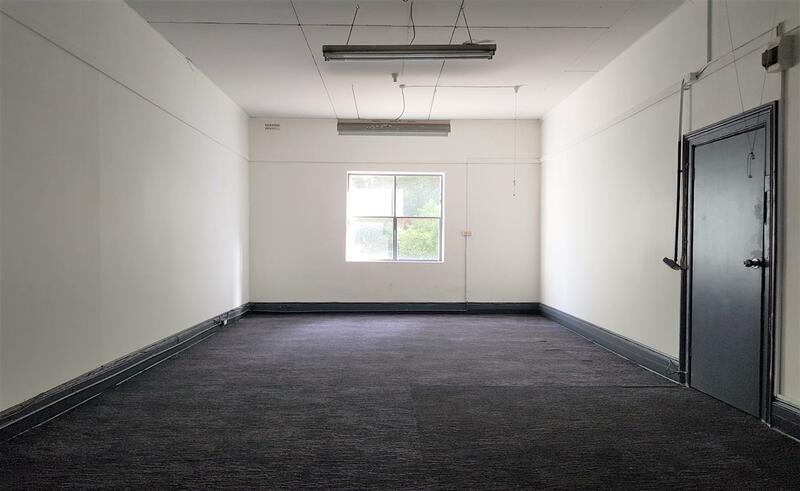 36m2 Office Suite overlooking Erskine Street on the corner of Kent Street. This office is ideal for a City location near Wynyard and Barangaroo. An eclectic building featuring musicians and teachers, this suite would suit a company with an artistic slant or a business seeking an affordable city location.